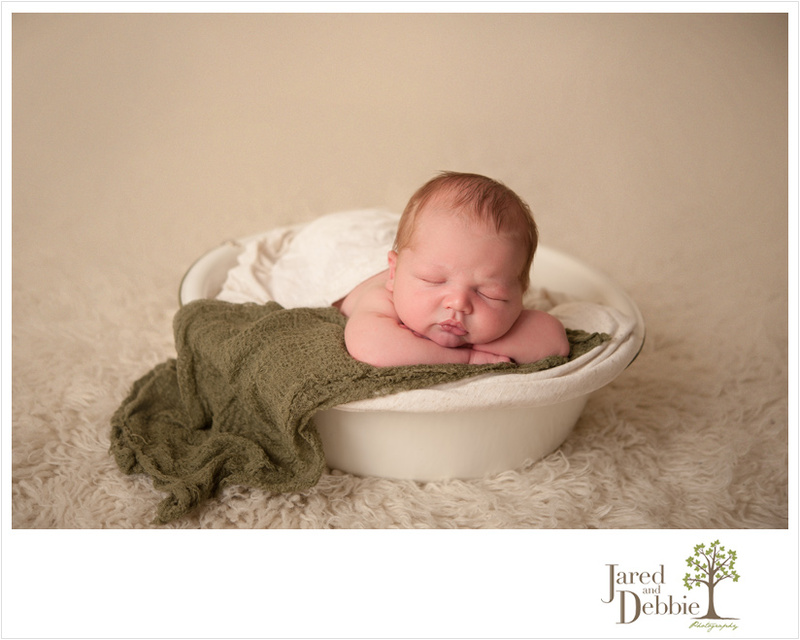 Elias was my first newborn of 2014! He was the sweetest little thing and I couldn’t stop staring at those gorgeous, pouty lips. He was such a good boy for me and I certainly loved snuggling him! Here’s just a peek at Eli, 7 days new.